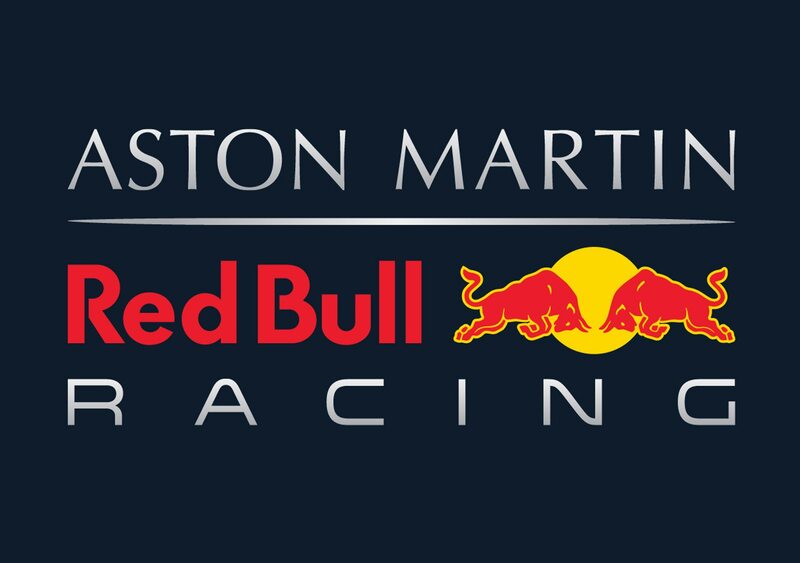 Red Bull Racing has announced that at the start of Formula 1’s 2018 season, Aston Martin will become the team’s title sponsor, changing the name of the racing outfit to Aston Martin Red Bull Racing. 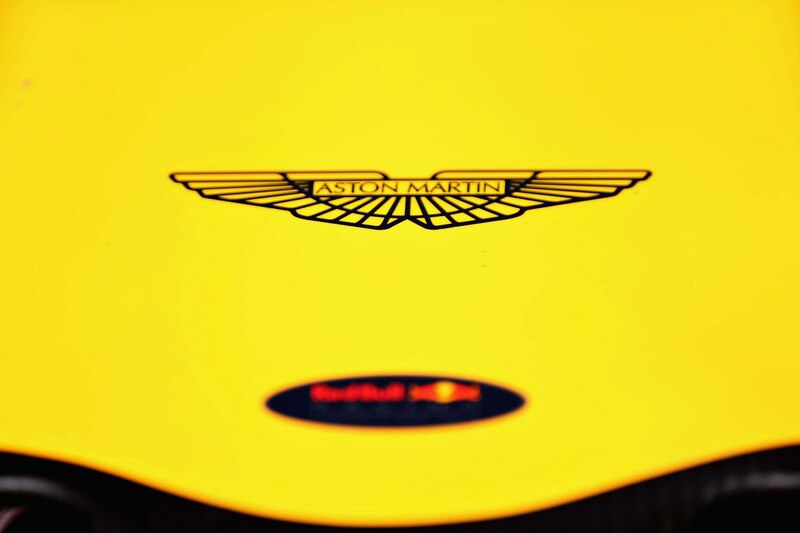 Unfortunately, that doesn’t mean Aston Martin will be providing the team with engines, at least not yet. The current Formula 1 engine discussions Palmer refers to revolve around the engine rule change that’s set to take place in 2021. 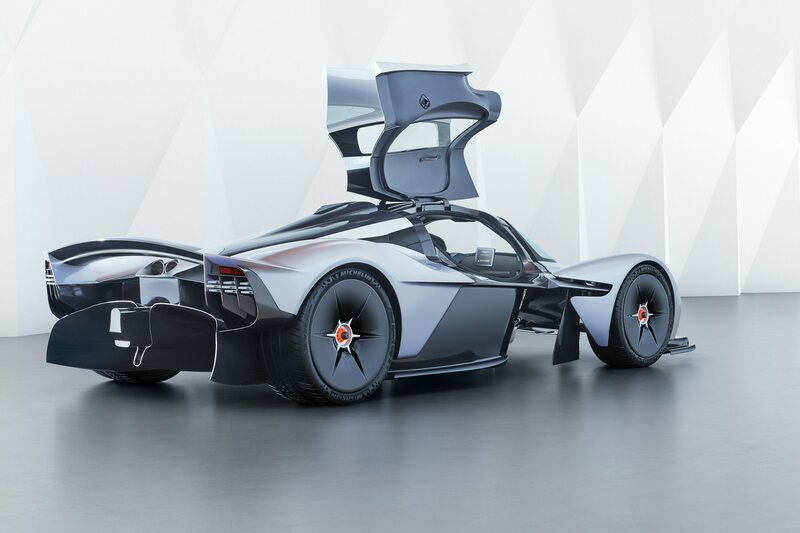 Rules around the architecture of the engine, as well as horsepower, cost, and other variables are set to be changed and there’s been some talk of opening up the regulations to deliver the noise back to Formula 1. There’s also a very strong cost component that many of the teams have been pushing for as in recent years, many of the mid to back marker teams have all but been pushed out of the championship. 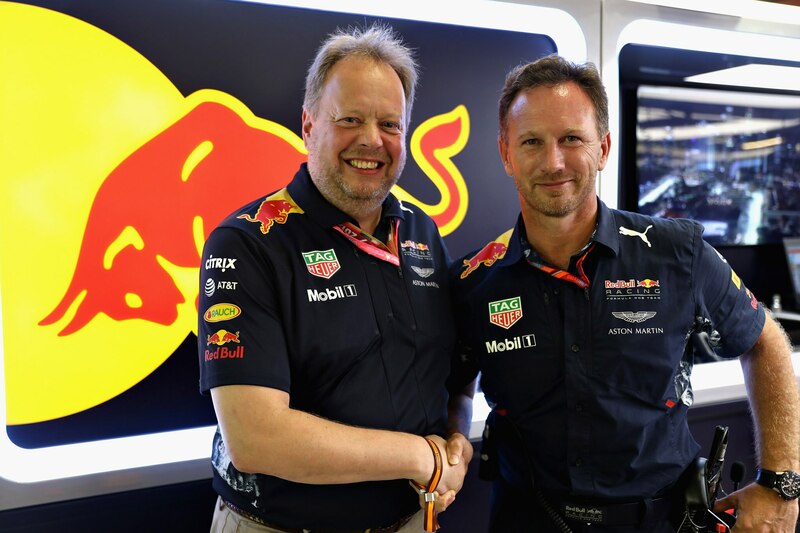 Other manufacturers have also expressed interest in returning to Formula 1 if the rules and regulations proved workable, including Porsche and Audi.